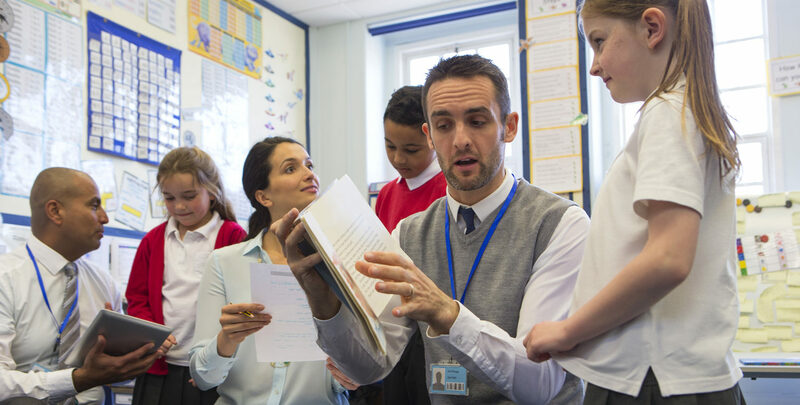 This half-day training event is designed for headteachers and senior leaders in schools. This training will cover managing Critical Incidents, including guidance on how to offer appropriate support, considering short term and long-term issues, managing bereavement, as well the importance of leadership in such an incident. We will also advise you about the support available from the Local Authority.